The Team Series will give riders of all ages the chance to experience riding with support vehicles and a race convoy in a professionally run series. With different masters grades to suit all levels, the series offers a challenge to all competitive cyclists. Whether you’re a masters competitor or just a keen weekend warrior there is a grade for you. A team may enter a minimum of 4, and a maximum of 8 riders per round. Any rider over 45 who wish to be in the 35-44 grade will be allowed to do so but riders under 45 will not be allowed to be a part of a Masters team in the 45 plus age group. We will run an elite and U23 grade only if we have more than seven complete teams entering the series and committed to participate in all five races. Womens grade - We will create a women's grade for all ages, individual entries. A good deal from the Copthorne Hotel & Resort is available to all riders and supporters of the Trust House North Island Series. Team series mean that you must enter as a team. This gives you the opportunity to create a team with work mates, friends, other club riders etc. and find your own team sponsor for your uniforms. Create their own teams, this involves to get a team of 6 -10 riders that will race all or some of the five race series. A team may enter a minimum of 4, and a maximum of 8 riders per round. Teams must also have a team manager who will be responsible for entering the team and be the person who received all the information regarding the series. Is up to team members to find a suitable naming rights sponsor who will help with the costs of uniforms etc. All team members shall wear their distinctive team apparel while racing and during the prize presentations (unless they are wearing a Leader Jersey). Failure to do so may result in the loss of points in either or both the individual and team classifications. Failure to wear correct attire will result in the rider being refused a start, unless by prior arrangement with the Race Organizer. 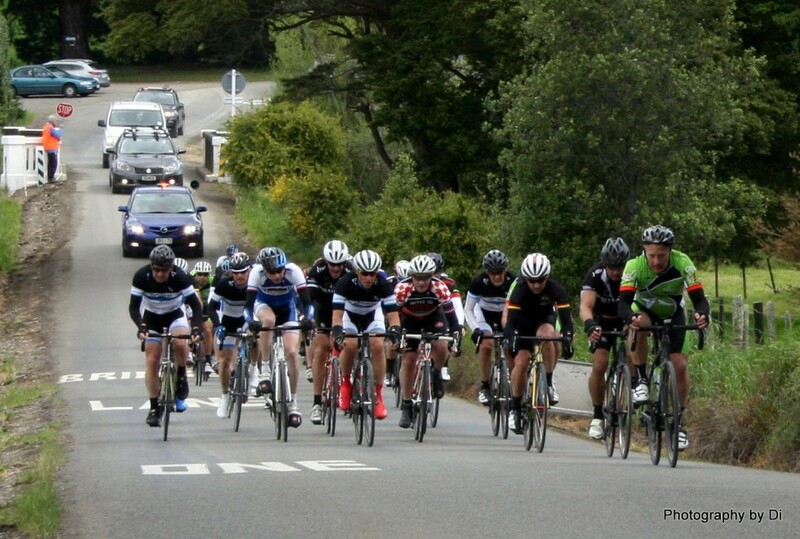 For all your team uniforms please contact Champion System they are the same company who provide team uniforms for teams in the NZ Cycle Classic and other professional teams around the world. Licences for masters grades are not required and will not be inspected at registration. However, for insurance purpose, we encourage all participant to obtain a minimum of Ride Club licence to join the national biking body – BikeNZ to gain the benefits of liability insurance and entry to all regional and national events. All riders in the men's elite and U/23 grade must produce a 2017 club license. A team is required to provide its own service vehicle at each round. Each team service vehicle must contain a minimum of two persons. Failure to do so may result in the team not being able to race. One vehicle will follow the race per team. All team cars will be provide with a team radio during each race. For more information, please read the Conditions of Entry here.